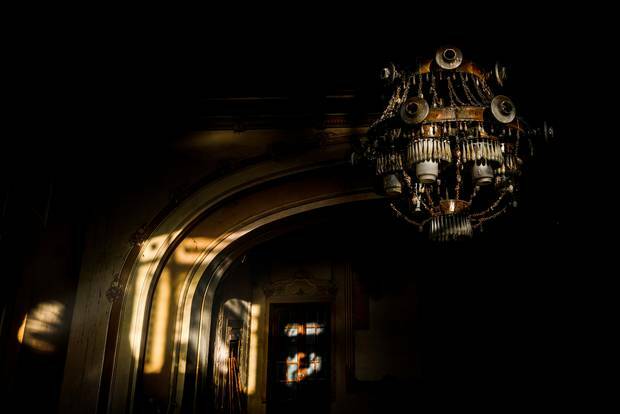 Fascinating photos showing a derelict casino in Romania have emerged. They give an intriguing glimpse into its colorful past where its famous guests once included the Russian Tsar Nicholas II. 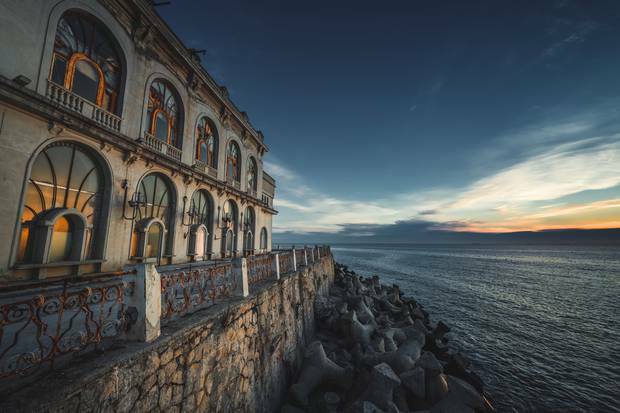 Constanta Casino, located in the seaside city of Constanta in the south-eastern region of Romania, officially first opened its doors back on 15th August, 1910 in the presence of Prince Ferdinand. The casino was considered to be a symbolic structure of the city when it was built. 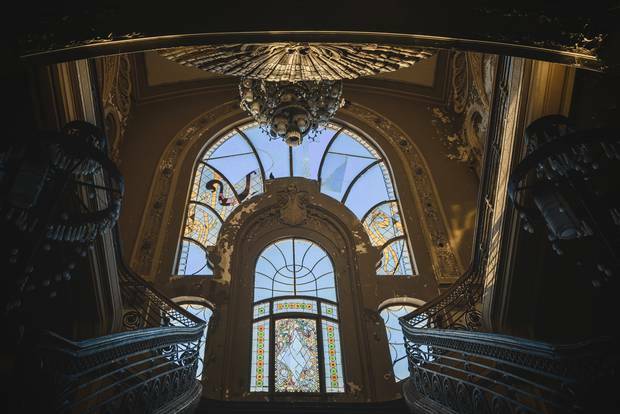 Its Art Nouveau architecture was created by the brain of renowned architect Daniel Renard. In 1914, the casino hosted the Russian Tsar and his family. Tsar Nicholas II’s visit was so widely celebrated that the promenade that runs along the front of the casino was re-named and changed from Prince Nicolae Boulevard to Tsar Nicholas II Boulevard. As one of the shining lights of Eastern Europe, it was a popular destination for the rich and famous. The building was even transformed into a military hospital during World War I. 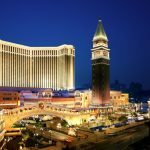 It was during this period of conflict that the casino suffered severe bombing. It was eventually restored to its original glory in 1917. Unfortunately, the building was bombed heavily again once more during World War II. 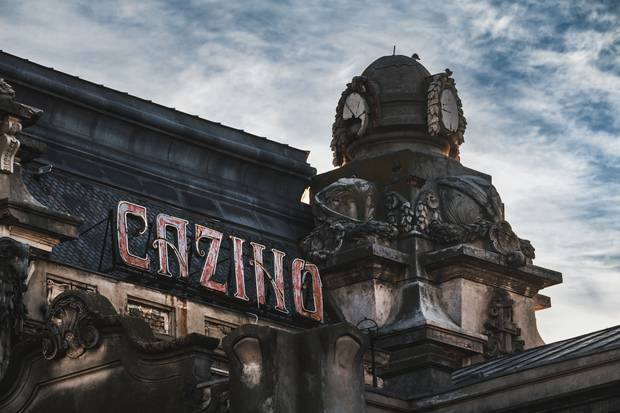 The casino was then turned into a bar restaurant as a result of post-war Communist rule in Romania. 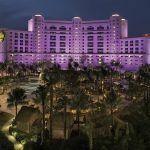 These new regulations included a number of strict anti-gambling laws being introduced, defeating the need for a casino within the country. 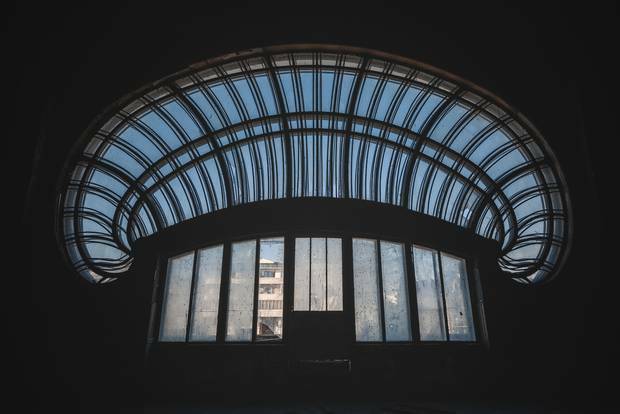 Eventually, in 1990, just a short time after the violent civil unrest of the Romania Revolution of 1989, the building was abandoned and has remained uninhabited ever since. 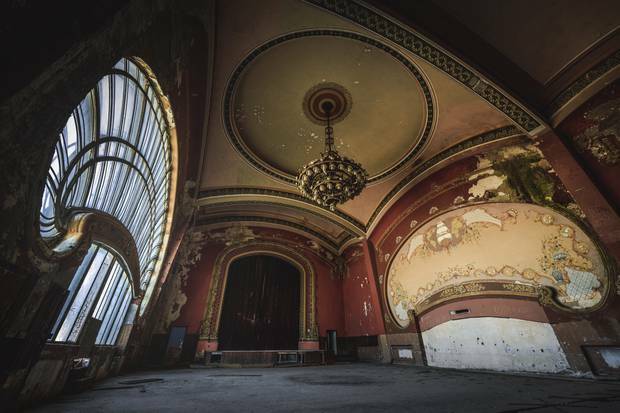 Even though the elements and nature have taken a firm hold of the interior and exterior, the building is still in surprisingly good condition. 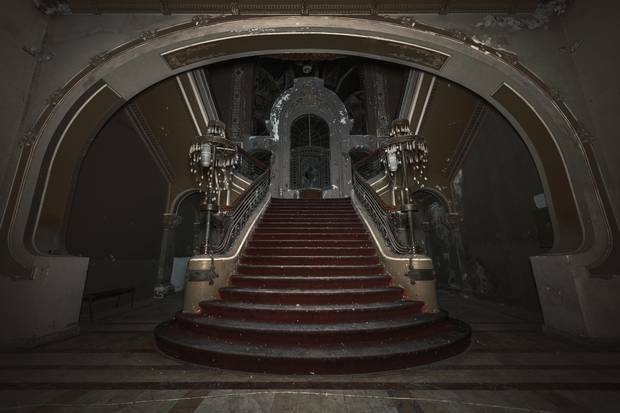 Czech photographer Jakub Kyncl was responsible for capturing the stunningly beautiful yet eerie images of the former casino in its current state. 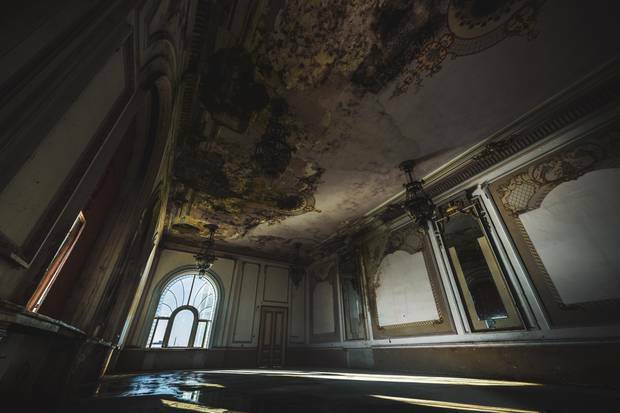 He used his Nikon D850 camera to capture images which show a building that still stands proud despite being neglected for years on end. Kyncl said, “The atmosphere was a bit spooky to be honest. Hundreds of pigeons are nesting inside and a family of cats eats the [deceased]. The air was heavy and a creepy sound of the wind coming in through the broken windows is dominant when you enter. 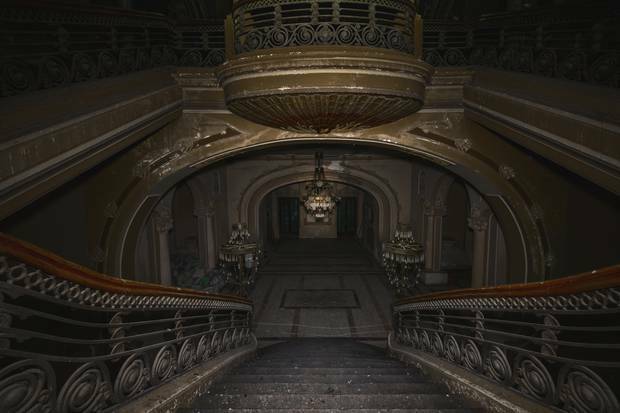 Even now, when the building is in a desolate condition, you can imagine how luxurious it must have been. 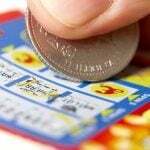 A number of potential investment opportunities have given optimism towards the casino being given a new lease of life. In 2007, the property was taken over by Queen Investments SRL. Sadly, the rebuilding project fell through shortly after as the company fell into administration. 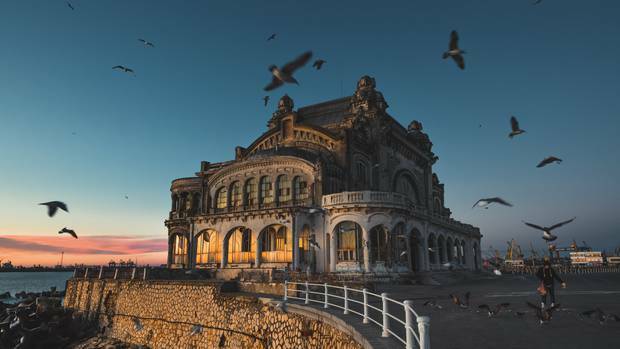 In 2013, Constanta County Council President Nicusor Constantinescu confirmed that the finances for a rehabilitation project for the casino had been ring-fenced. It was believed to be for the value of €10 million. The work never materialized and the finances were never arranged. 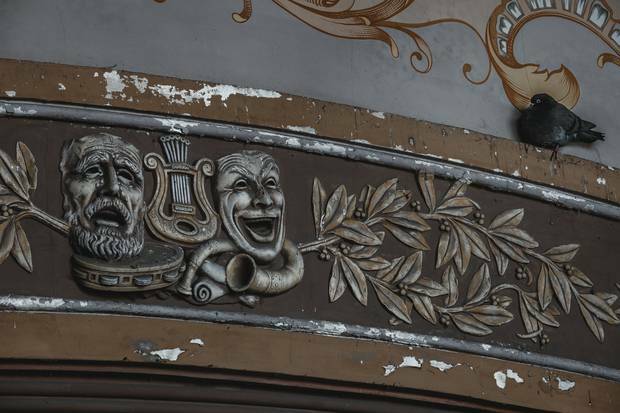 In a move that sums up the sad state of the building, in January of this year, it was shortlisted as being one of the most endangered buildings in Europe. A submission made to the Europa Nostra heritage foundation reported that the building was at risk of permanent damage from corrosion and rust. The casino remains listed as an historic monument by the Romanian Ministry of Culture and Religious Affairs. This gives a glimmer of hope that someday the building will receive the necessary investment to be given a makeover. 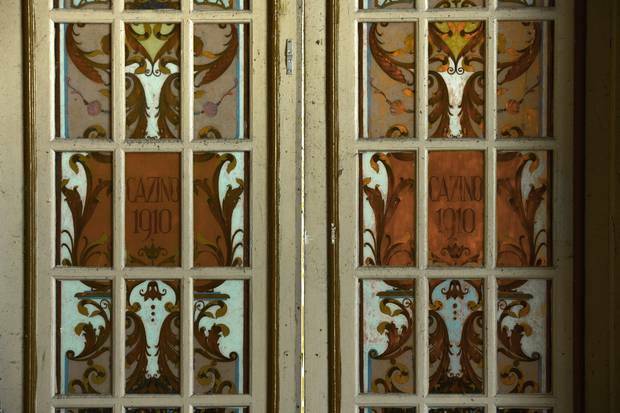 Unfortunately, any expectation of restoring the casino to its former glory soon is fading fast. 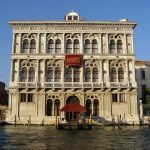 It is estimated that the cost to carry out a full restoration of the building would rise into millions of Euros. The appetite to spend such a large amount of money on an abandoned and derelict building is sadly, non-existent simply not overwhelming right now.